Manchester United have resumed their pursuit of Atletico Madrid defender Diego Godin. During Jose Mourinho’s largely unsuccessful hunt for a central defender back in the summer of 2018, Manchester United had supposedly opened negotiations with the Uruguayan international. But the deal suddenly fell through, as Godin took a dramatic u-turn and expressed his desire to commit his future to Los Rojiblancos. However, the 32-year-old has surprisingly failed to sign a new contract at the La Liga outfit, with his current deal all set to expire at the end of the season. Amid the uncertainty surrounding the veteran defender’s future, The Daily Star have claimed that Manchester United have reignited their interest in signing the soon-to-be free agent in the upcoming January transfer window. The report states that Jose Mourinho has identified the Atletico man as his number 1 winter target, with club CEO Ed Woodward also prepared to shell out £20m to seal the deal, so as to aid his side’s chances of securing Champions League qualification for next season. The source further adds that Godin too, is eager to make the switch to Manchester, as he is aware of the fact that this could be his final chance of securing a big paycheck at a top European club. 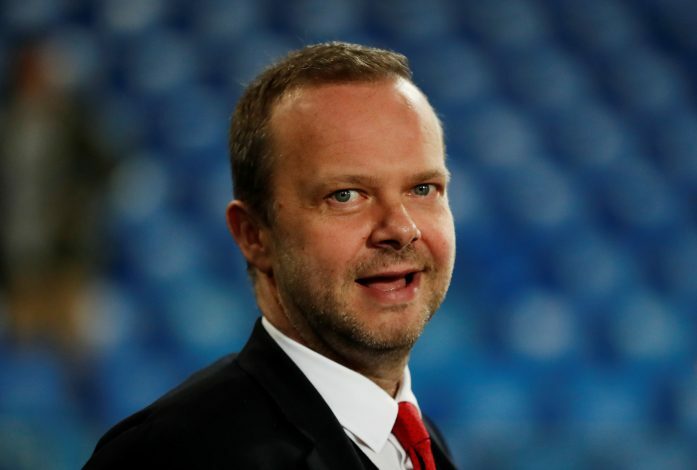 Manchester United should remain wary, however, as this could quite possibly be just another age-old ploy employed by a player in order to extract a better contract at his current club, à la Cristiano Ronaldo, Sergio Ramos, and several others down the years.